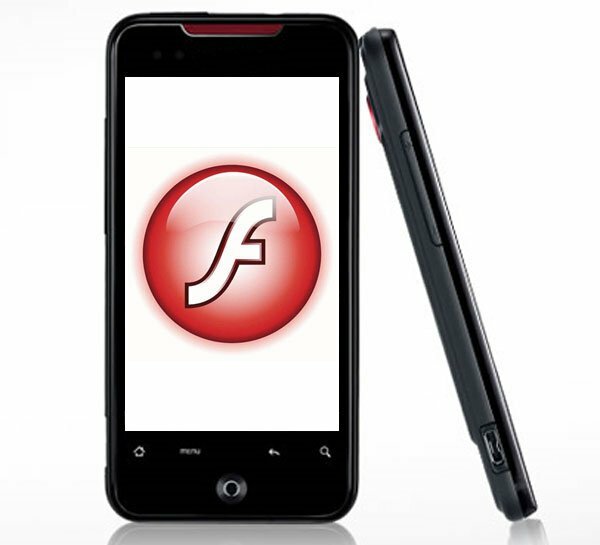 Adobe To Give Free Android Phones To Its Staff? Last week there was a lot of new abouts regarding Adobe and Flash, first we had the 1500 word open let from Apple’s CEO Steve Jobs, regarding Flash on the iPhone. Then adobe responded to Steve Jobs’ open letter, and the main thing that came from their blog post is that they would be concentrating on Google’s Android platform. Adobe has confirmed that it will be showing off Flash for Google’s Android platform at the Google I/O conference later this month. Now Cnet are reporting that Adobe intends to give each of its 8,600 employees a free smartphone which runs Google’s Android OS. There are no details on which Android phone Adobe may give to its staff, it could possibly be the Nexus one from Google or maybe one of HTC’s new devices like the HTC Incredible of the HTC EVO 4G. Have a look and our article on Android vs iPhone to see which smartphone and mobile platform is best for you.